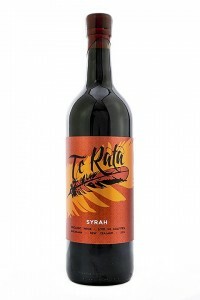 At Te Rata we make natural, organic wines with no added Sulfites. We have a vision to make delicious wines which reflect the uniqueness of a certain place – our vineyards, and a particular time – the vintage. 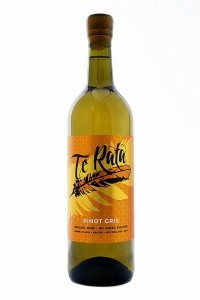 They are hand crafted in small batches from carefully selected organic grapes, grown in the best regions of New Zealand. We’ve gone out on a natural winemaking limb and manipulate our wines the absolute minimum amount possible. 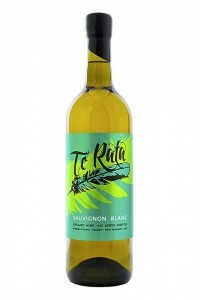 We also keep our wines preservative free. 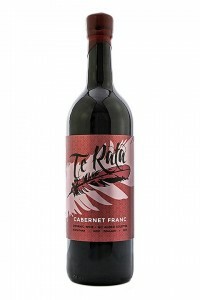 The result is a premium range of wines with an undeniable aliveness and exceptional depth of flavour.